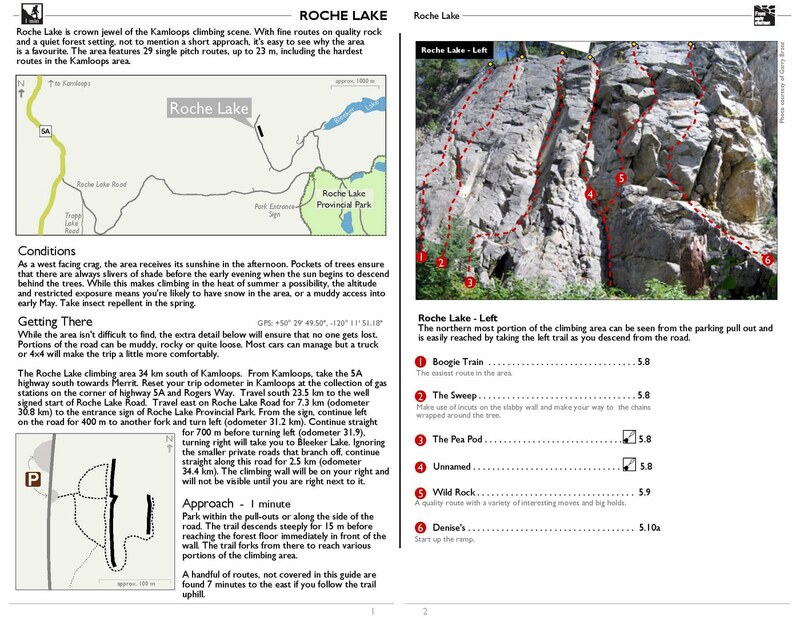 Trevor Lott of Kamloops has been working over the winter to create comprehensive topos of all the climbing in the Kamloops area. He has released a large portion of them to the public. 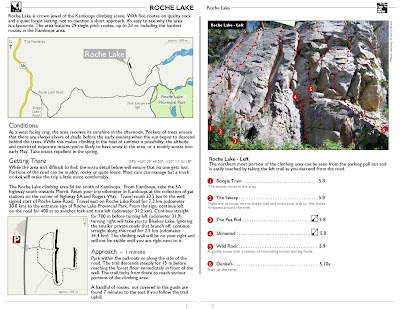 These cliffs have been climbed for some time now; however, no high quality guide has shown them in their entirety. The Link to the left will take you to Climb Kamloops. Drop him a line and let him know how much you appreciate the hard work. Thanks Trevor! Rock climbing has now becoming a popular sport among many people who would love to adventure combined with getting fit.